Congratulations to @laurie_pringle for winning our free registration to #afpcongress. Make sure to drop by our booth!! LinkedIn for Fundraisers and Social-Profit Staff http://bit.ly/QGzKZX via @afpihq ewire #CVWebinar for #AFPCongress follow up! Two days with @BernieColterman this week, #AFPCongress next week - watch out 2013, there are lots of new ideas coming your way! 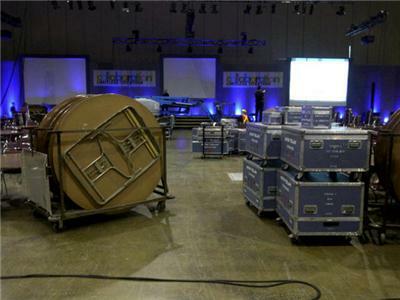 The countdown to #afpcongress is on! Will you be there?? Always get so stressed out choosing sessions at #afpcongress. They all look so good! @bernardrossmc Looking forward to welcoming you at #afpcongress. We hope you enjoy your time in Toronto and at the conference! 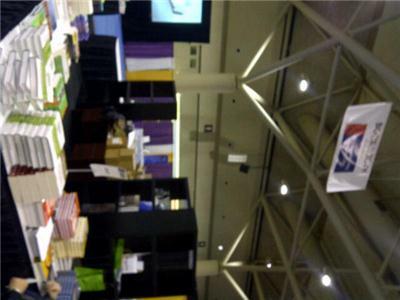 We are packing up all our booth materials and getting ready to see everyone next week at #afpcongress. Come by our booth and say hi! Just totally dropped and smashed my iPhone. Right before #afpcongress!!! #FF @DennyYoungTalks - our amazing #afpcongress Chair! Looking forward 2 welcoming fundraisers from around the country 2 Congress on Monday! On board, #afpcongress, here I come! Just checked in at the #afpcongress . Looking forward to meeting up with my Canadian mates (and a few of my British and American ones too). Be gentle with me #afpcongress. I'm catching a red eye from my vacay in Vegas!!! 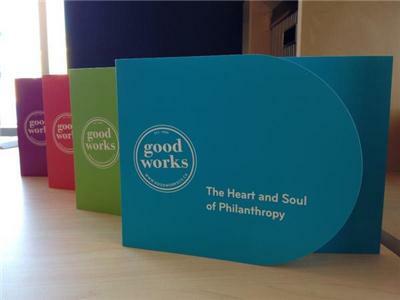 Sincere thanks to the good people of @_GoodWorks_ for dinner and to @UinvitedU for pulling the group together. Great start to #afpcongress! MT @uinvitedu: Keep networking after first night of #AFPCongress - join us at http://bit.ly/19NovDinner @CharityVillage giving away a prize!